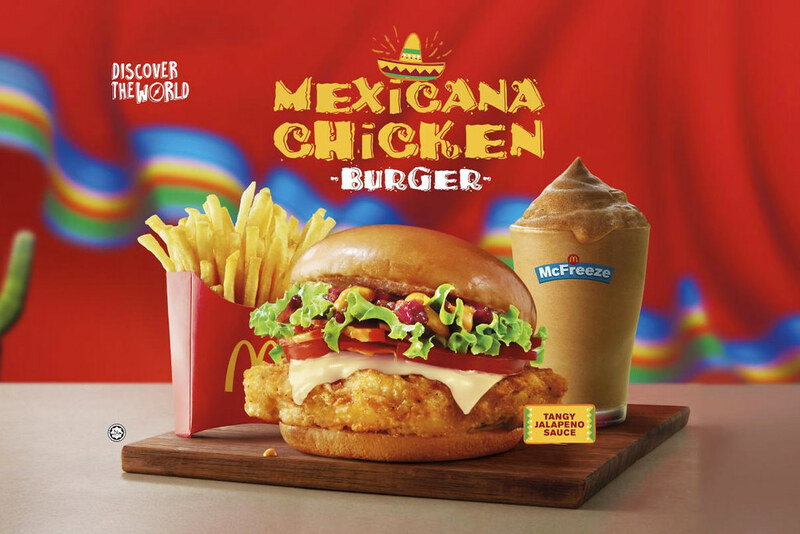 The exotic and tantalizing tastes of Latin America has now reached our shores as McDonald’s introduces the Mexicana Chicken Burger – the second offering under McDonald’s annual Discover the World campaign. 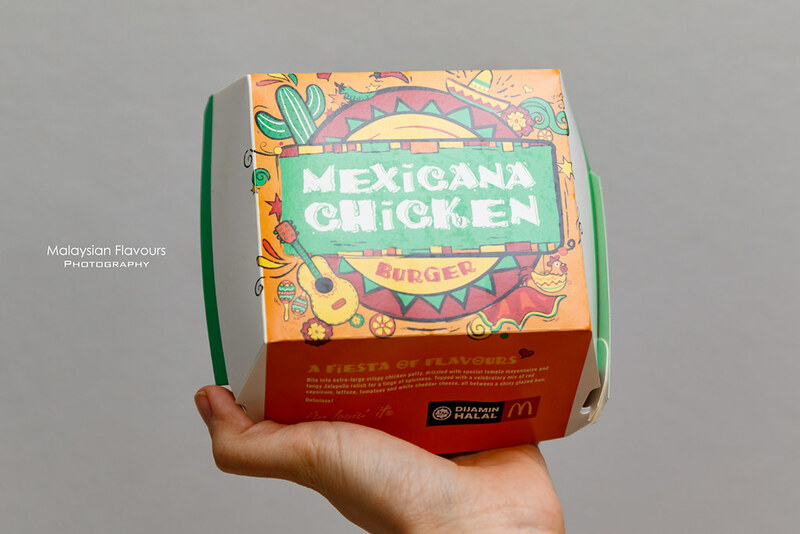 The first menu item of the campaign was kicked off by the Rio Burger last month and now, it brings the taste of the Mexicana Chicken Burger. 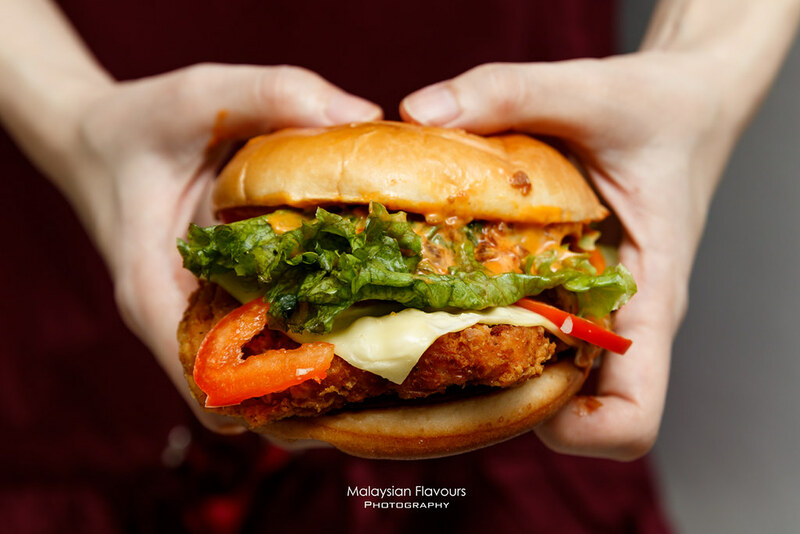 The extra-large crispy chicken patty generously drizzled with special tomato mayo and tangy jalapeno sauce for a tinge of spiciness is reminiscent of the traditional flavours of Mexico. McD Mexicana Chicken Burger is also topped with a celebratory mix of red capsicum, lettuce, tomatoes and delicious white cheddar cheese. 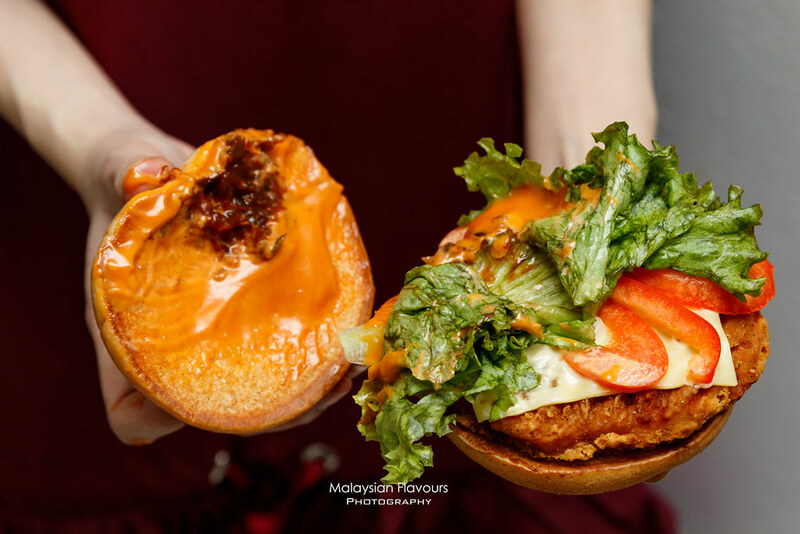 Sandwiched between a shiny glazed bun, this medley of flavours is guaranteed to give Malaysians that extra Latino kick. 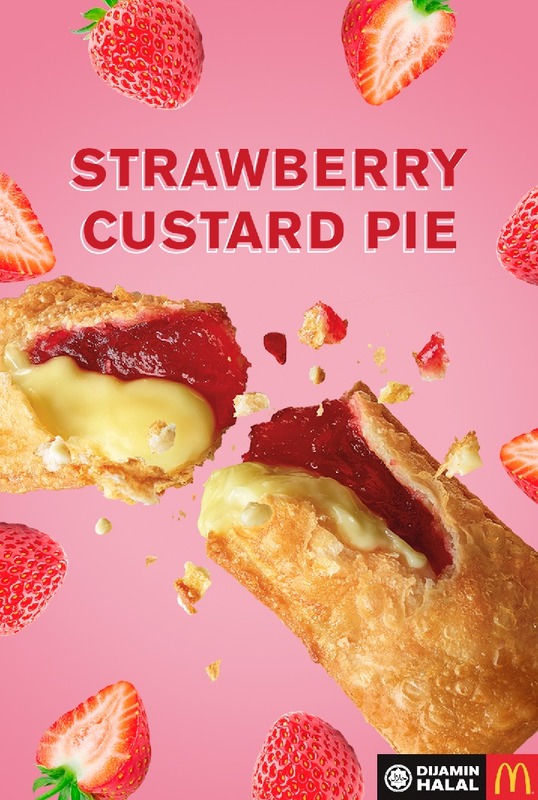 In addition to the Mexicana Chicken Burger, McDonald’s is also introducing for the first time an all-new dual filling dessert — the Strawberry Custard Pie, a fruity strawberry filling with creamy custard encased in a warm crispy pie. 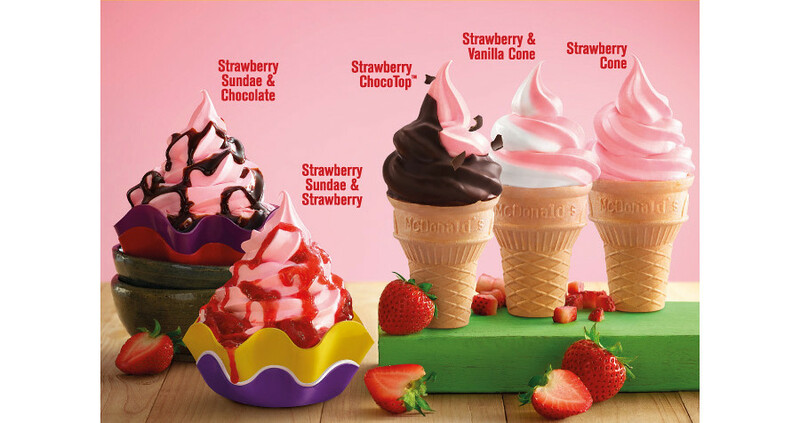 The Strawberry Custard Pie is priced at RM3.30.